Buy through independent book stores: Anderson's, The Book Cellar, Harvard Book Store, Women and Children First. Read my essay "I'm Running Circles Around You" in this fabulous anthology. 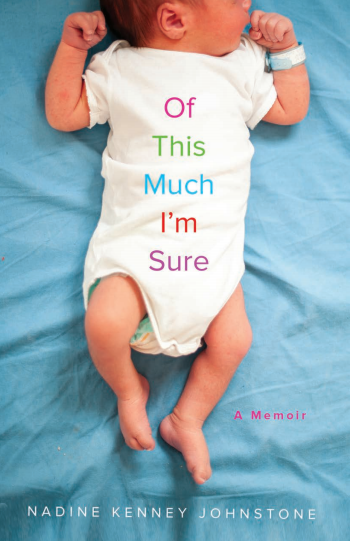 "The Magic of Memoir is a memoirist’s companion for when the going gets tough. Editors Linda Joy Myers and Brooke Warner have taught and coached hundreds of memoirists to the completion of their memoirs, and they know that the journey is fraught with belittling messages from both the inner critic and naysayers, voices that make it hard to stay on course with the writing and completion of a book. Read my essay, "Loosen the Edges, Flip Quickly" about my love for Chicago.